Use this online form or call us at 713-622-8881 to ask questions or to make an appointment with one of our practitioners. Please note: We use only pre-sterilized disposable needles, which eliminate the transmission of communicable diseases from a contaminated needle. 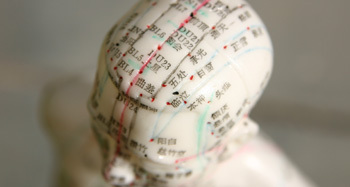 Donate to the American Foundation of Acupuncture.